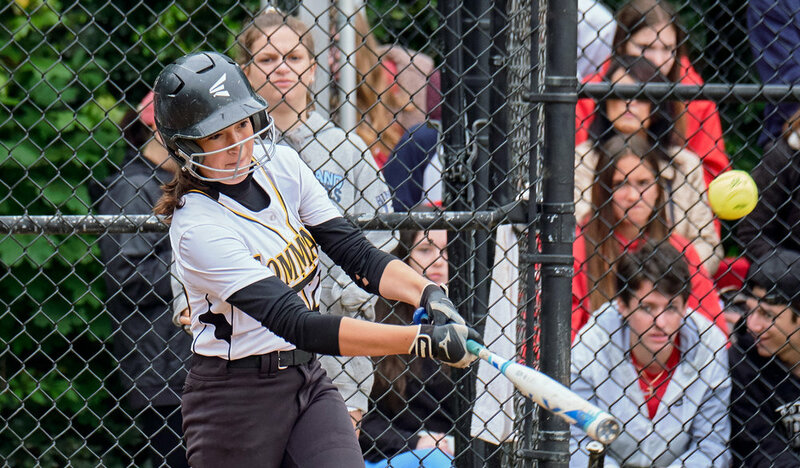 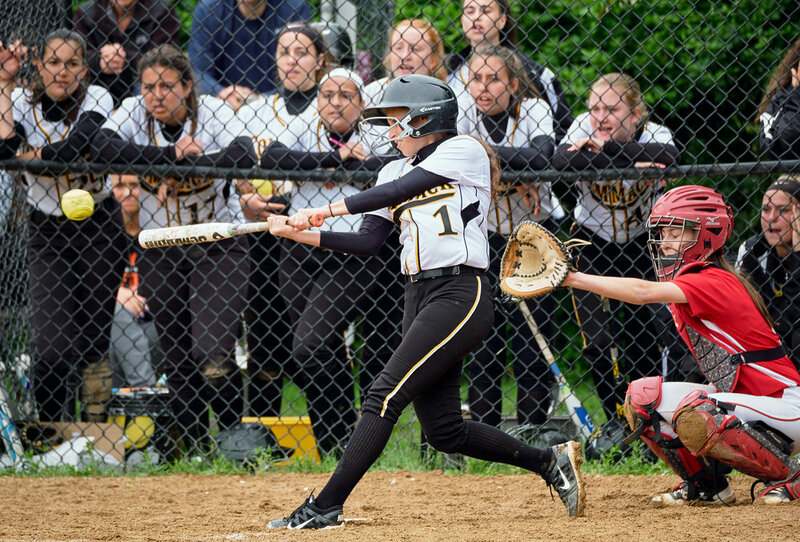 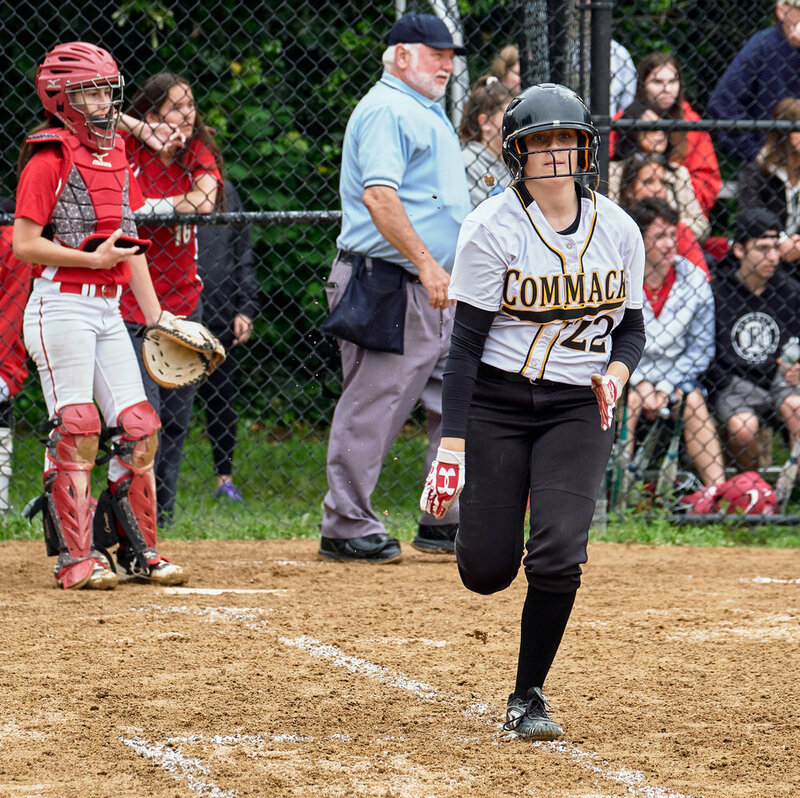 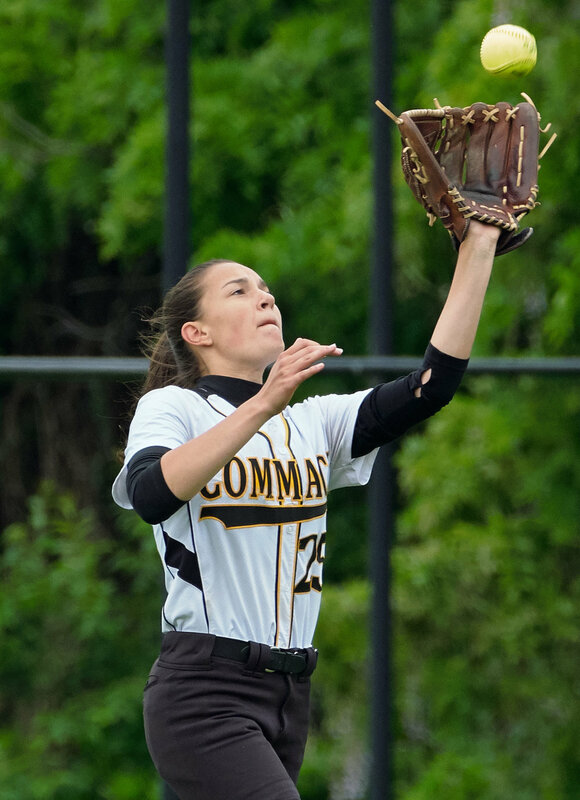 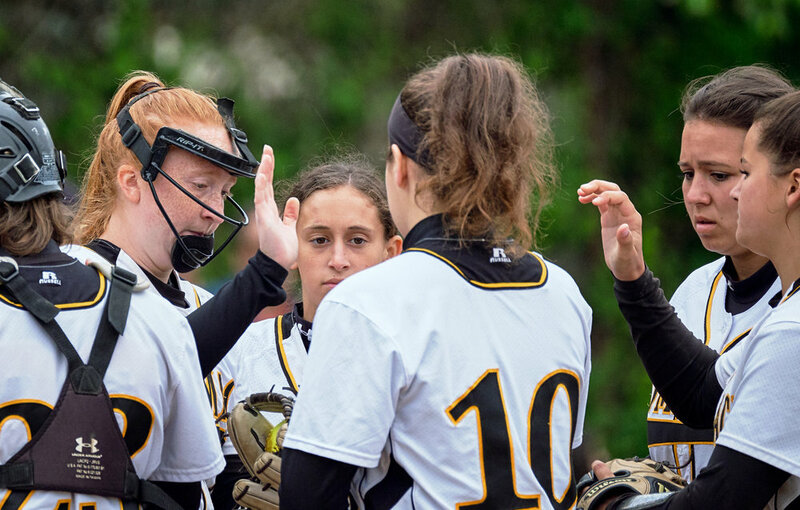 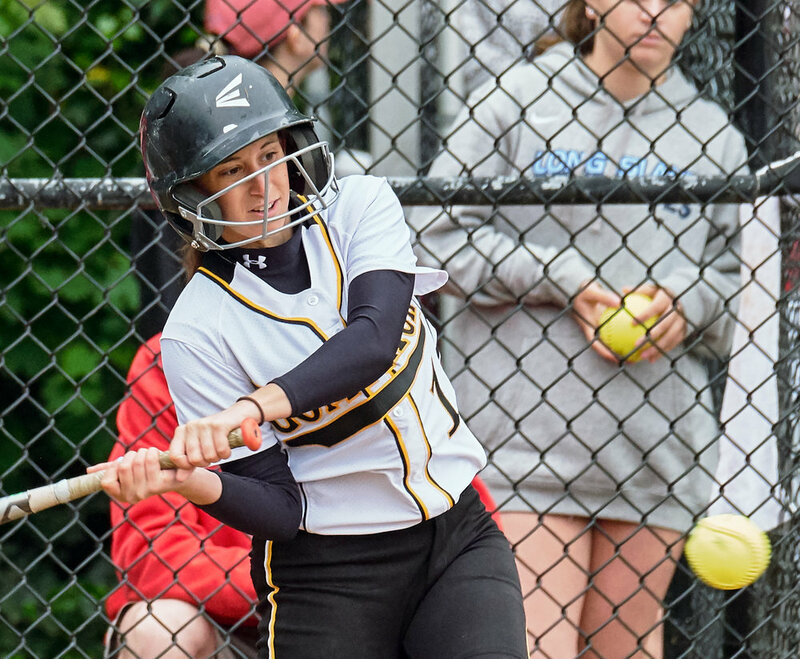 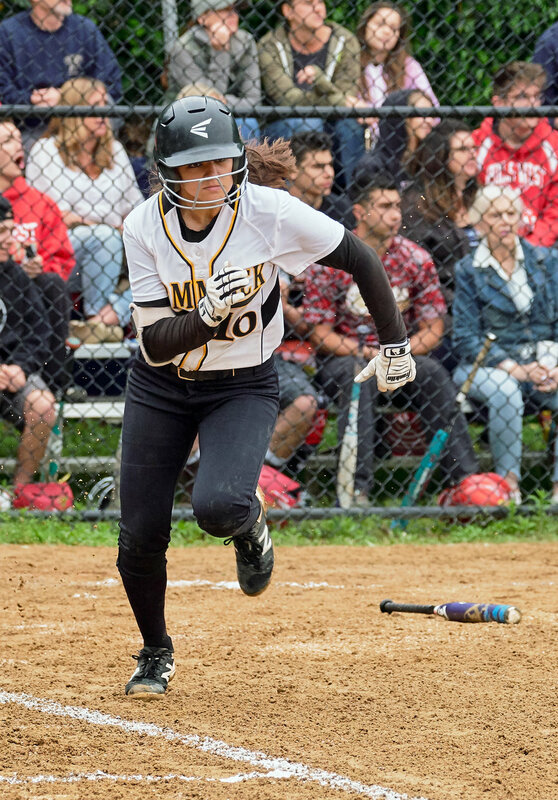 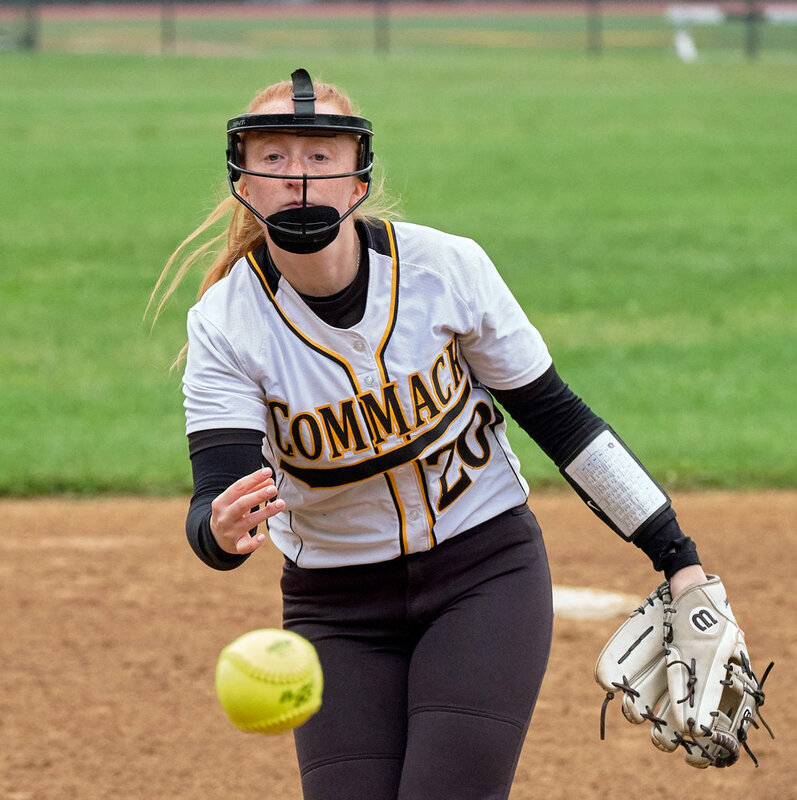 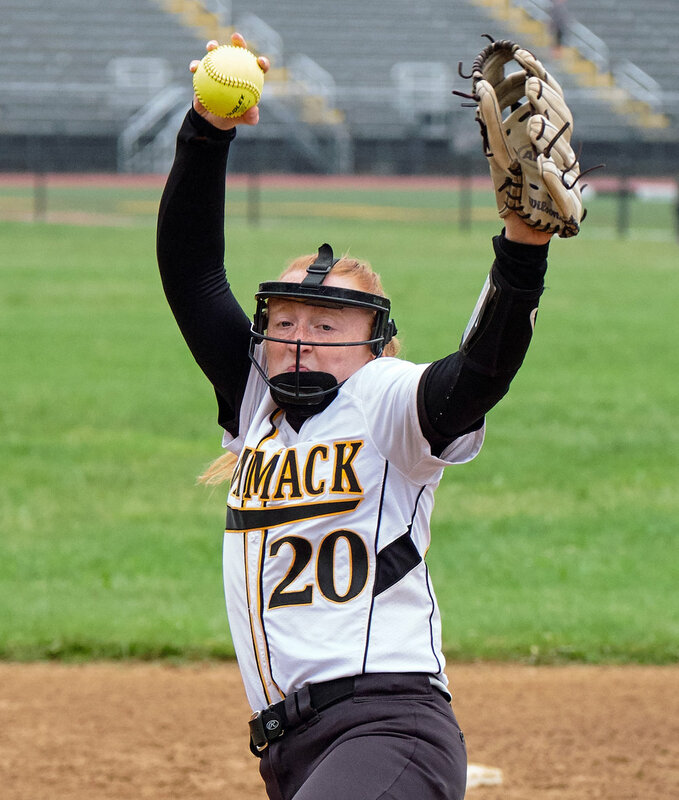 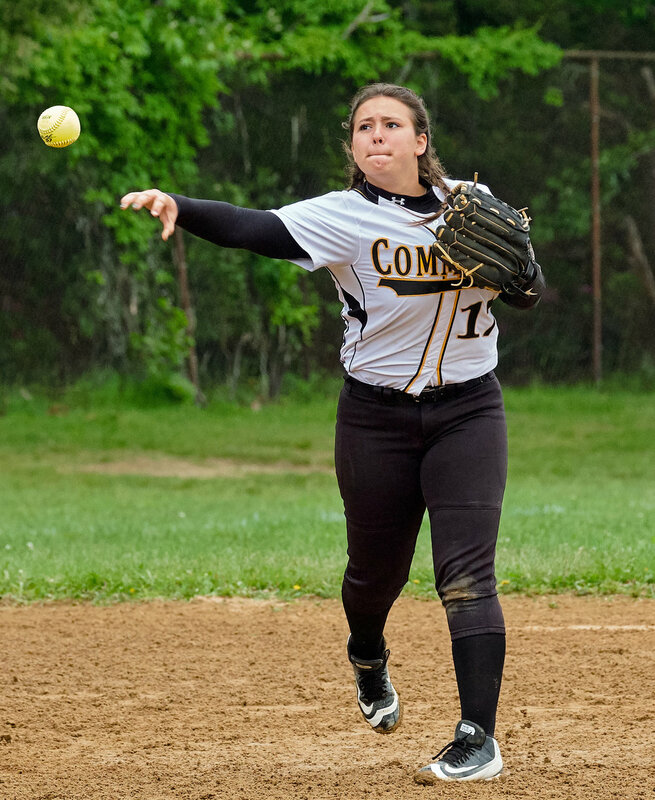 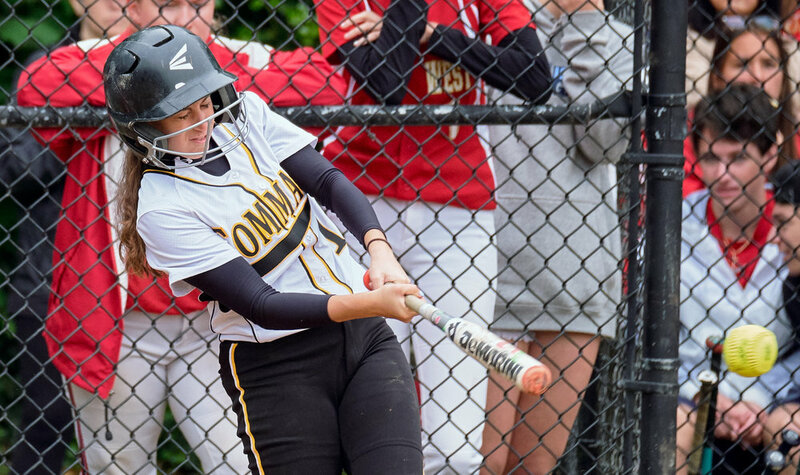 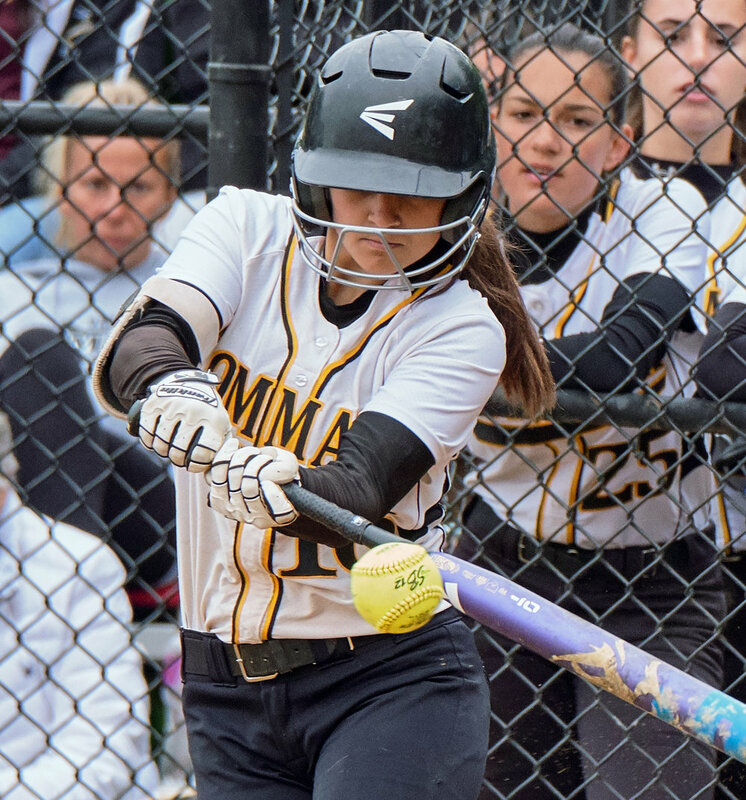 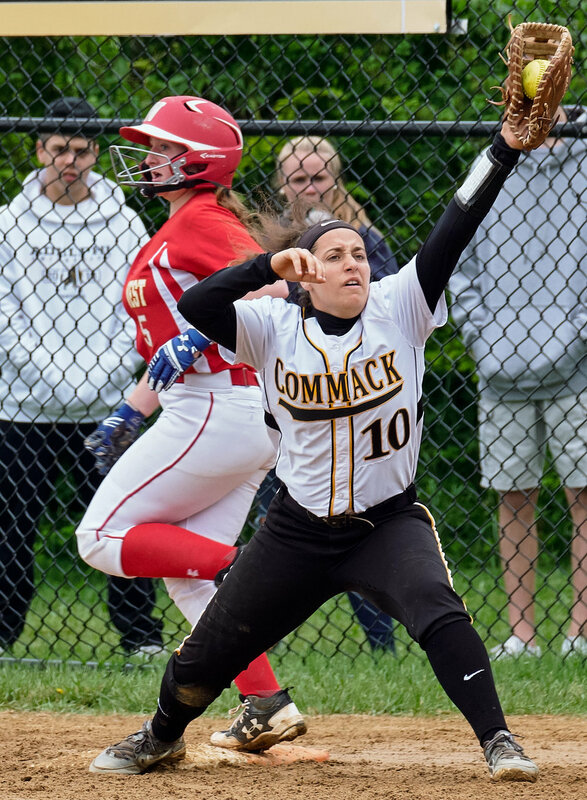 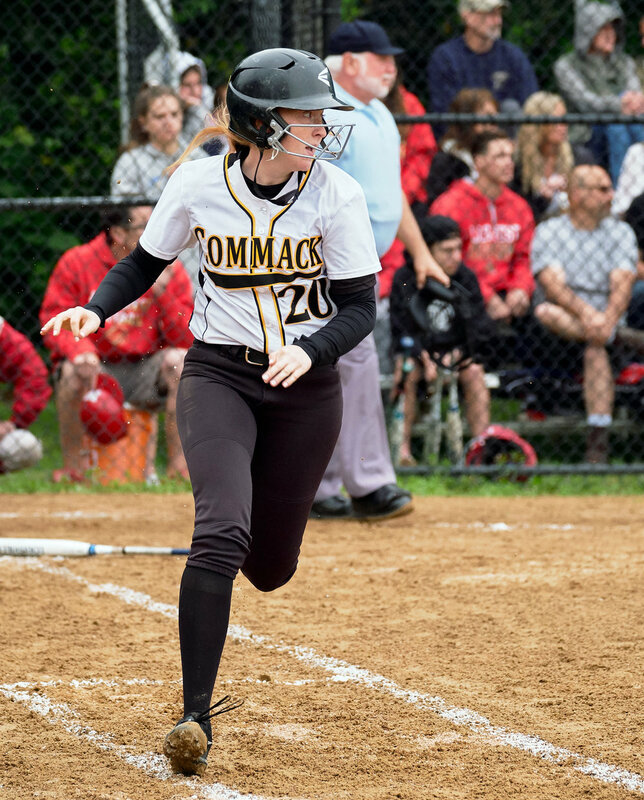 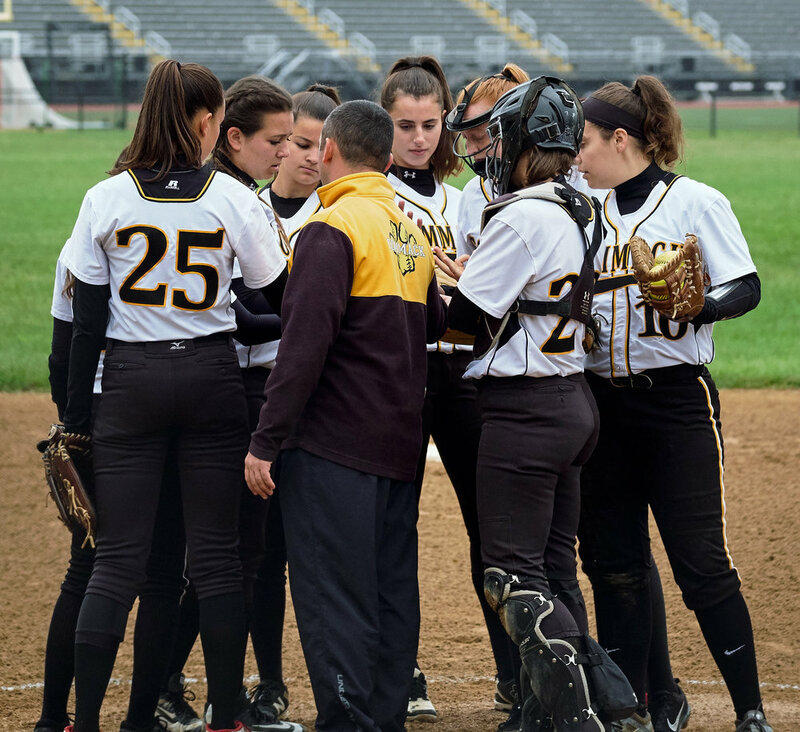 Commack softball's season came to an end with this game against Hills West but they had another great season. 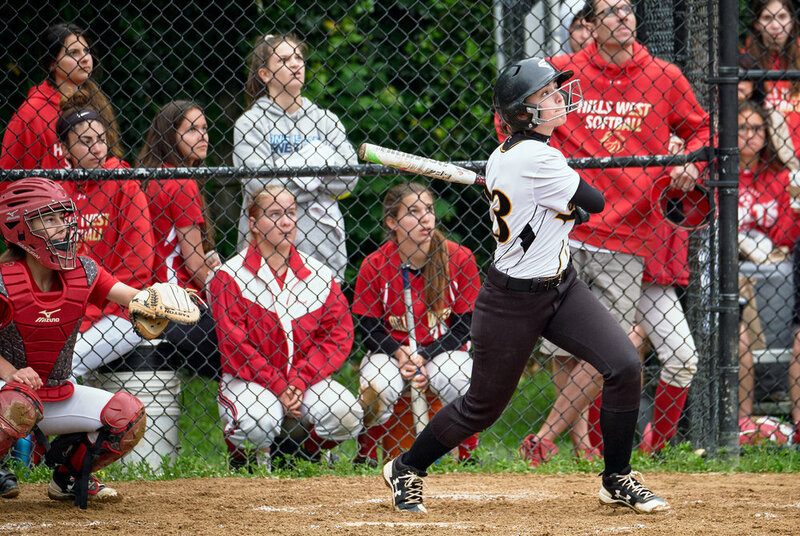 Congratulations to all the girls and coaches and good luck to the Hills West team in the AA championship game. 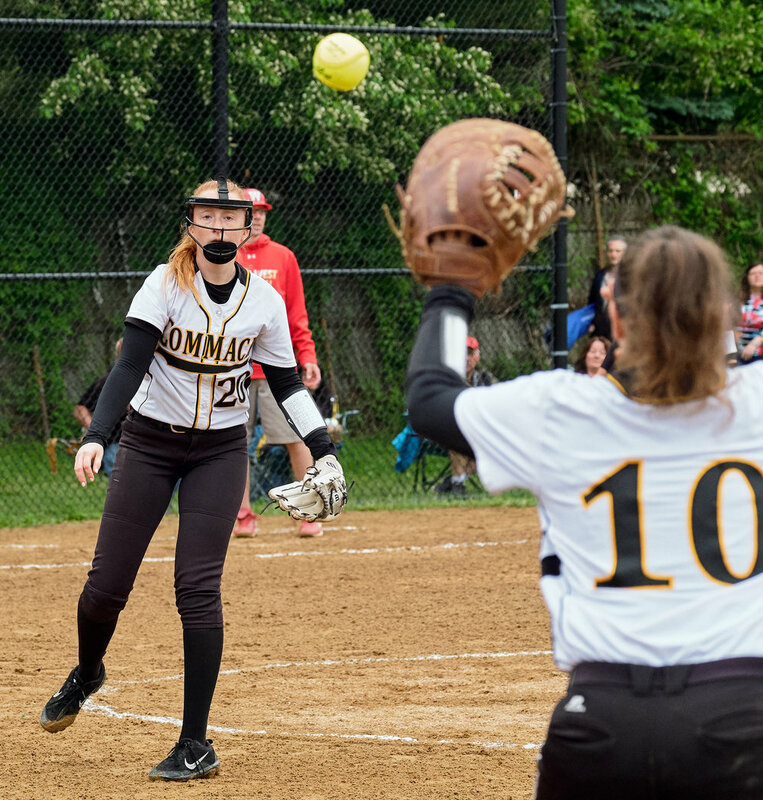 This will be a short post since I've pretty much out of softball photography tips. 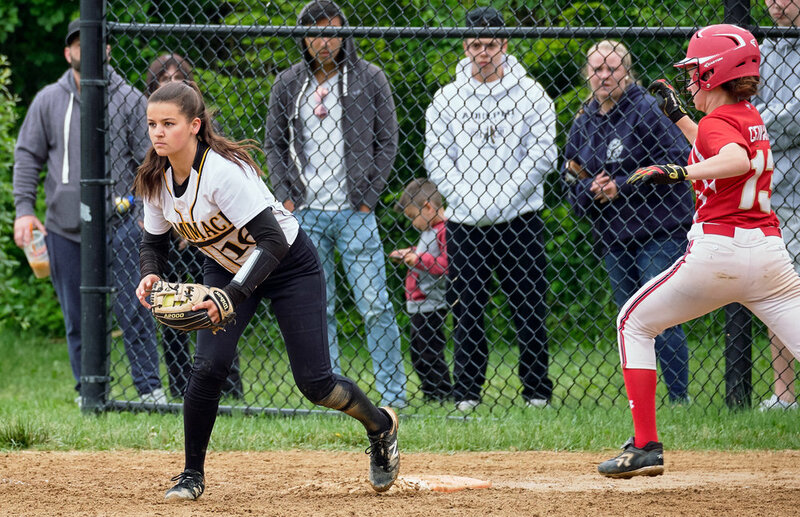 Just a heads up, some photos from Saturday's game with Longwood will probably run in this week's Smithtown News. 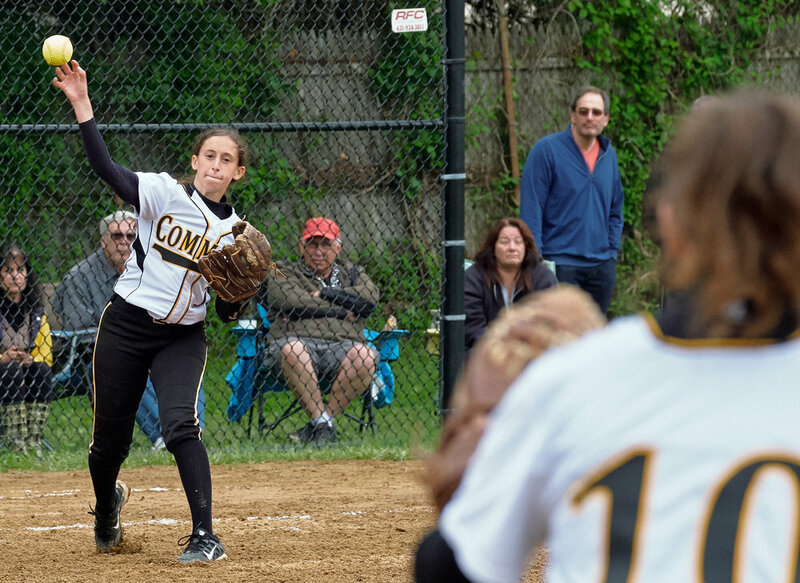 They had selected 13 photos from the gallery but I'm not sure how many they'll run. 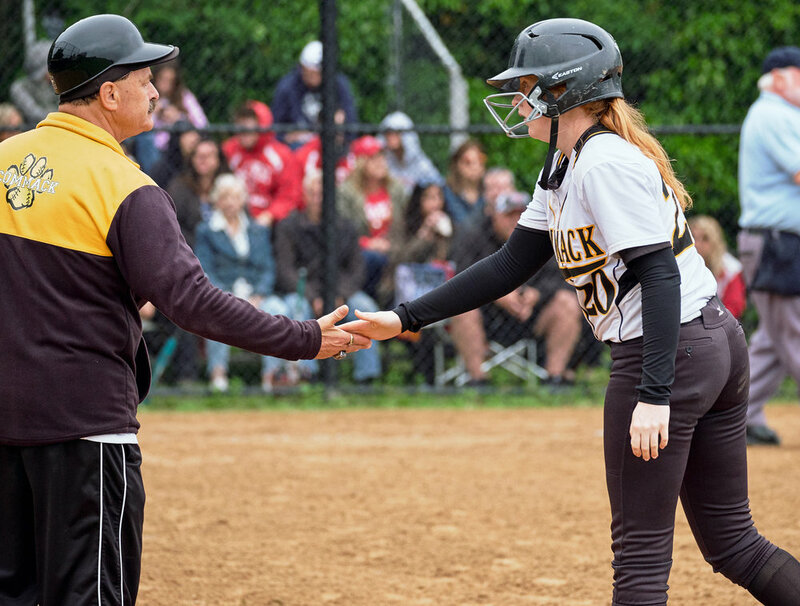 That's it for this high school sports season. 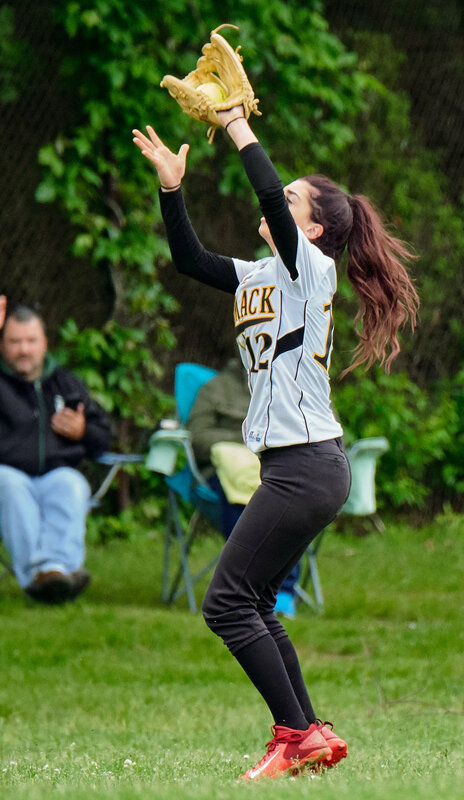 I have a concert to do on Wednesday and a "Tennis With The Teachers" charity event and Encore Dinner Dance next week. 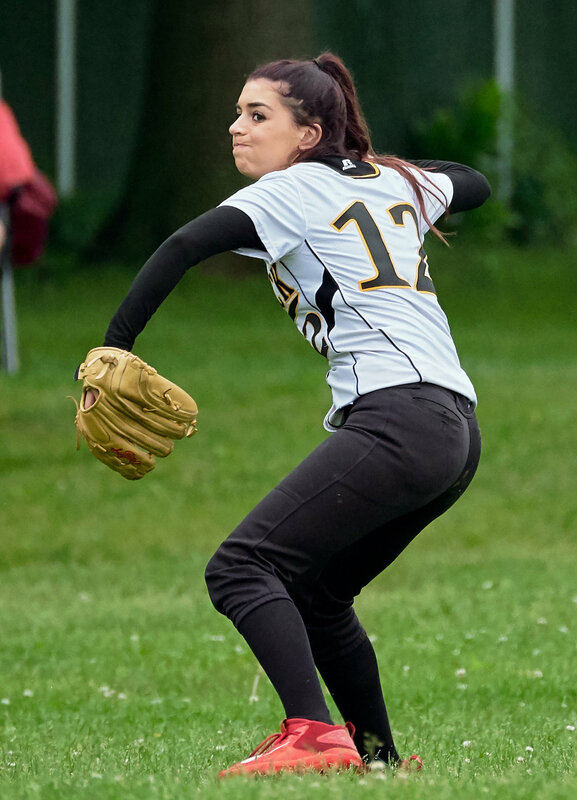 After that it's summer semi-pro football.